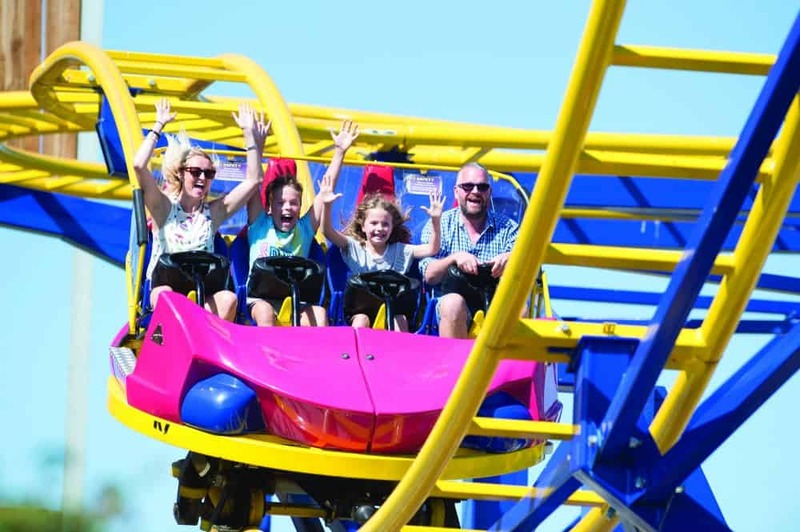 We love a day out at Crealy Adventure Park & Resort so were very excited to hear about a special show coming to this fun-packed family day out in Devon over the summer holidays. The US stunt troop City Cirque will be performing at the family theme park near Exeter from Monday 23 July to Saturday 1 September, 2018. Entrance to the show is included in tickets to Crealy which you can buy online in advance to save money. 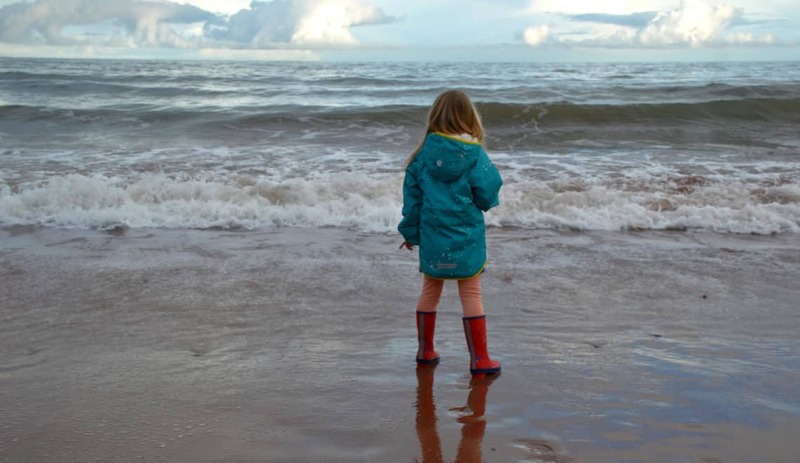 If you’d like to find out what else there is for families to enjoy at Crealy in Devon then take a look at our highlights. The City Cirque Urban Stunt Shows take place at Crealy in Devon from Monday to Saturday at 1pm and 3pm. Win tickets to Crealy Devon: summer 2018 – CLOSED! The kind folks at Crealy have given me a family pass for up to five people to visit the Devon attraction up to and including Sunday 2 September, 2018. The closing date for entries is 23:55 on Thursday 26 July, 2018. For a chance to win simply read the T&Cs below and log into the Rafflecopter using your email address or Facebook account. Good luck! Disclosure: this post is a collaboration with Crealy Devon. They have supplied the prize for this giveaway. The winner will receive an e-ticket by email. They need to hand this in at Crealy when they visit. This ticket is not for resale and is non-refundable. The prize is tickets to the theme park for up to 5 people to be used during the School Summer Holidays at Crealy (23 July – 2 September). Complimentary tickets are not valid for our 7-day free return offer. Tickets are valid until: 2 September 2018. City Cirque Urban Stunt Shows are Monday to Saturday 23 July to 2 September 2018. The closing date for this competition is midnight (23.55pm) on 26 July 2018. It’s just outside Exeter. We’re only in Torquay but I still haven’t taken my daughter here so would be great to go before she starts full time school in September. It’s nearest to Exeter! We love Crealy, I even had birthday parties there when younger, can’t wait to take my family! Crealy is nearest to Exeter. Crealy is near Exeter. We have a holiday booked in Devon for the 2nd week of August so this would be perfect! Near Exeter… we would love this!!!! Lynsey Ward recently posted…Minibeast Hunt and Free Printable. Lisa (Travel Loving Family) recently posted…Larmer Tree Festival 2018… the highlights! Exeter! My children love Crealy so much, would love to return this summer!